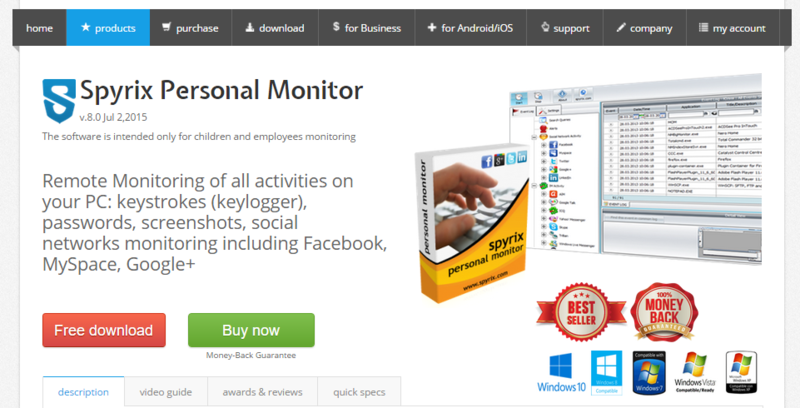 Spyrix Employee Monitoring – is a modern solution for employees activity monitoring on PC. 1. Increasing employee productivity by monitoring the use of his time. The application provides detailed log of employee activity that allows monitoring activity not directly related with the employee duties: games, social networks, video players, etc. Spyrix Employee Monitoring is very easy in installation and configuration. Even an inexperienced user will manage Spyrix, so there is no need to hire technical specialists to configure and maintain it. Spyrix is a cloud system. An application-agent installed on employees computers sends all data to Spyrix server. 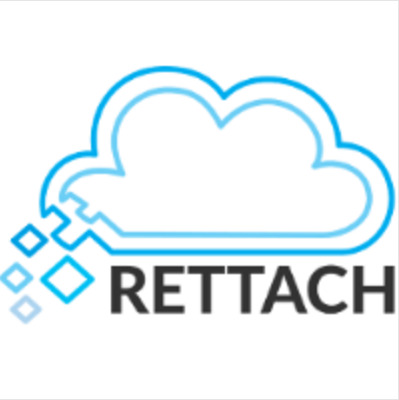 Cloud technology allows avoiding to use expensive dedicated servers and provides remote access to the data through web account from any place and any device. Spyrix Employee Monitoring was developed for using in small and medium companies with up to 100 people. 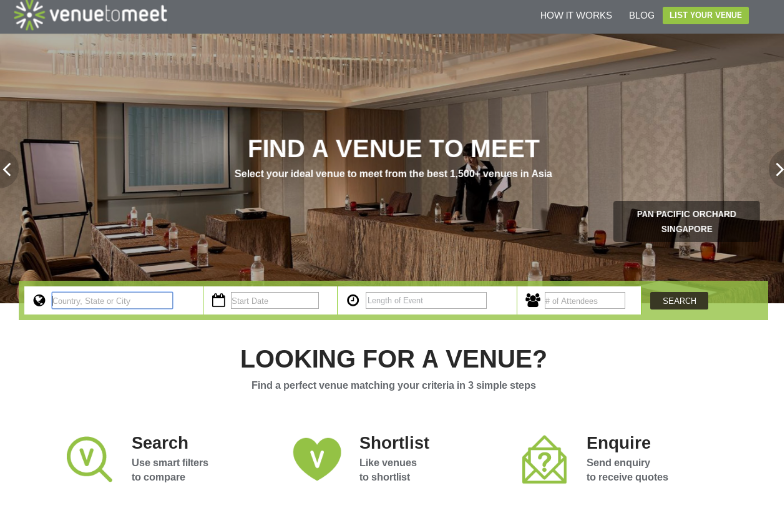 Realizing that small companies are not ready to spend much money for buying such applications, Spyrix released its product with low tariff plans compared to competitors. A year of service for a company with 10 people is $219. It is less than $2 a month for an employee. 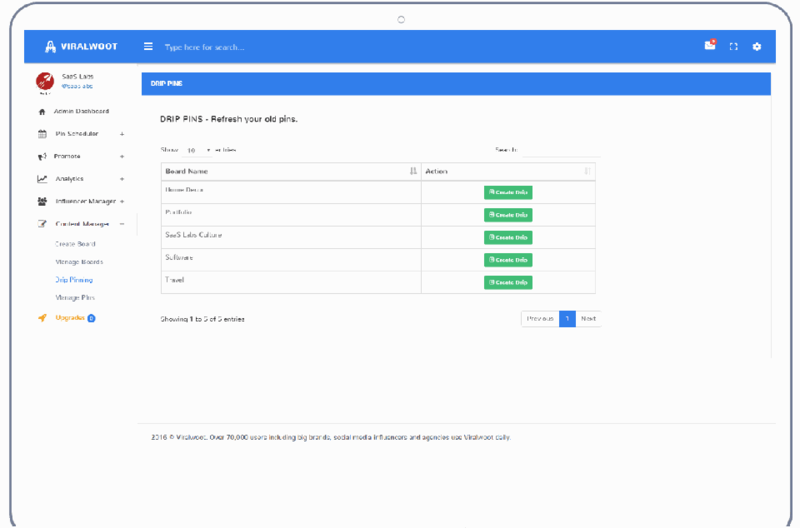 With the release of Spyrix Employee Monitoring the market got a new, modern and very cost-effective solution in the sphere of employees activity control for small business.